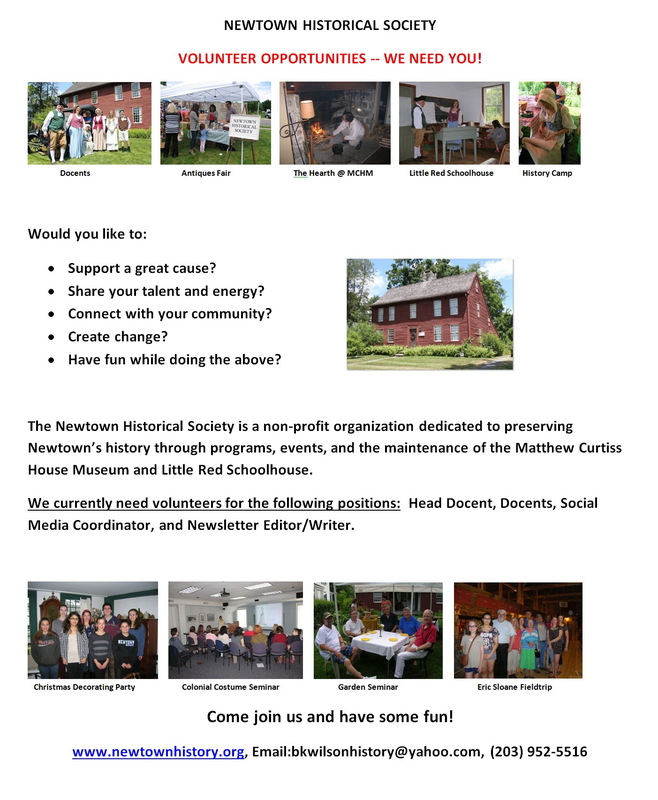 The Newtown Historical Society is a non-profit organization dedicated to preserving Newtown's history through programs, events, and the maintenance of the Matthew Curtiss House Museum and Little Red Schoolhouse. 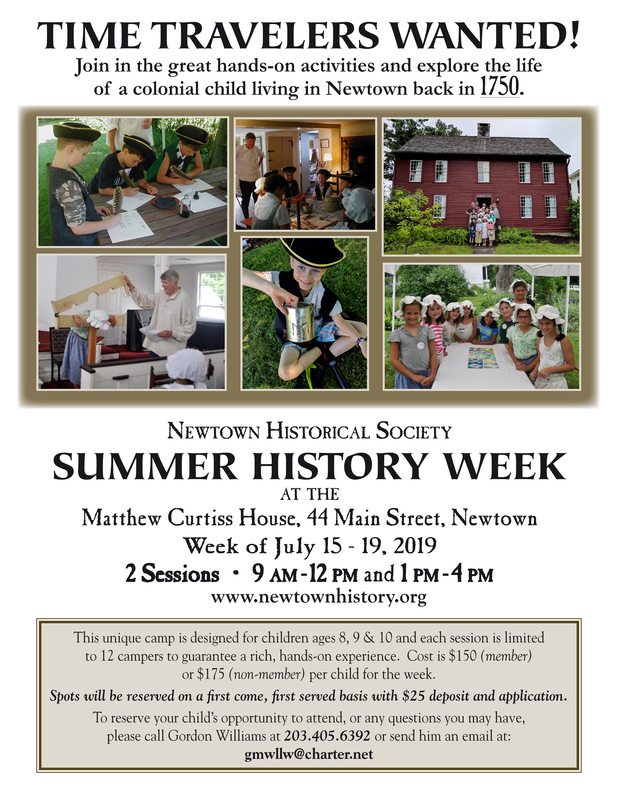 If interested or you just want more information, please contact Barbara Wilson at bkwilsonhistory@yahoo.com or call 203-952-5516. Get our event newsletter sent right to your inbox! < Click envelope to send us your email address. How has World War I evolved the confining, romantic fashion of the Edwardian Era into the loose carefree fashions of the 1920s? Historical fashion enthusiast Mallory Huron takes you on a journey of women’s fashion through three tumultuous decades, and how these designs continue to influence our clothes today. The Matthew Curtiss House Museum Open House demonstration will feature Judith Barbour Osborne. Judith has been a calligrapher for over 40 years. This hands-on experience will give the participant a good introduction to lettering in the popular Italic style. You will also learn about the characteristics of Colonial-era lettering and how it fits into the history of calligraphy. Supplies will be available for the workshop. Many of the general public is familiar with only one airship, the Hindenburg. However, there is a rich and fascinating history of attempts and schemes to cross the Atlantic Ocean with airships. Through pictures and lecture come learn about this interesting and largely forgotten history. 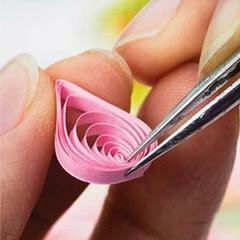 The Matthew Curtiss House Museum Open House demonstration you will learn all about the history of the craft of paper quilling. Then, join in and learn how to arrange, curl and bend small strips of paper to create beautiful and detailed artwork to take home with you. All supplies provided. In this Matthew Curtiss House Museum Open House demonstration you will learn all about beekeeping history and how it plays a role in today’s world. Our presenter will have a skep and other accoutrements, past and present. As well as an observation hive with live bees enclosed in a glass-sided mini-hive. Come learn what the buzz is all about! Owner and resident Leslie Huston and fellow beekeeper Dean Haines are making a fresh start of the business previously owned and run by beekeepers Ed Weiss and Howland Blackiston, who launched Bee-Commerce in 1998 as one of the first e-commerce-enabled beekeeping supply stores. Leslie, who has been keeping bees since 1999 is excited to be a part of the Newtown community. 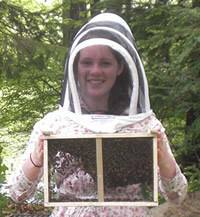 Her goal is to bring helpful guidance and top-quality equipment to the hobbyist and back-yard beekeeper. Consumers looking for bee-related products can find homemade jelly, jars of honey, and dozens of other offerings at Bee-Commerce. This unique camp is designed for children ages 8, 9 & 10 and each session is limited to 12 campers to guarantee a rich, hands-on experience. Cost is $150 for members and $175 for non-members. Please contact Gordon Williams for further information or to register at 203-405-6392. 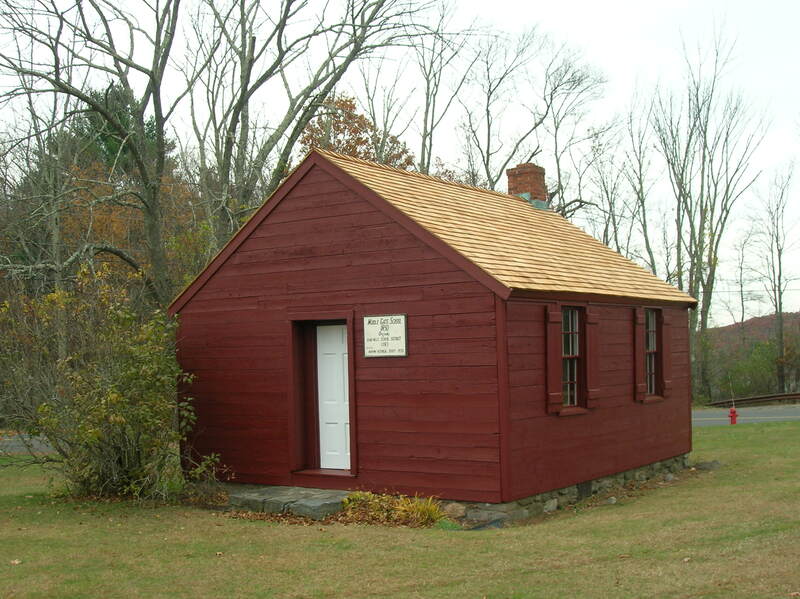 Come tour the Little Red School House and see how students of years past spent their school days. Docents will be available to show you around and answer questions inside the school building. Colonial games will be available for participation outside. This is a family friendly event, so all ages are invited to participate. Event is rain or shine. In the case of rain, inside games will be available.